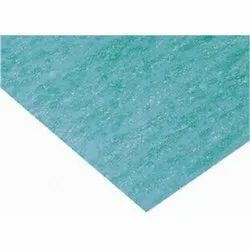 Prominent & Leading Manufacturer from Mumbai, we offer non asbestos gasket sheet. Material Non-Asbestos reinforced fiber, NBR etc. Looking for Non Asbestos Gasket Sheet ?